Nels Sletkolem is having a red letter day. 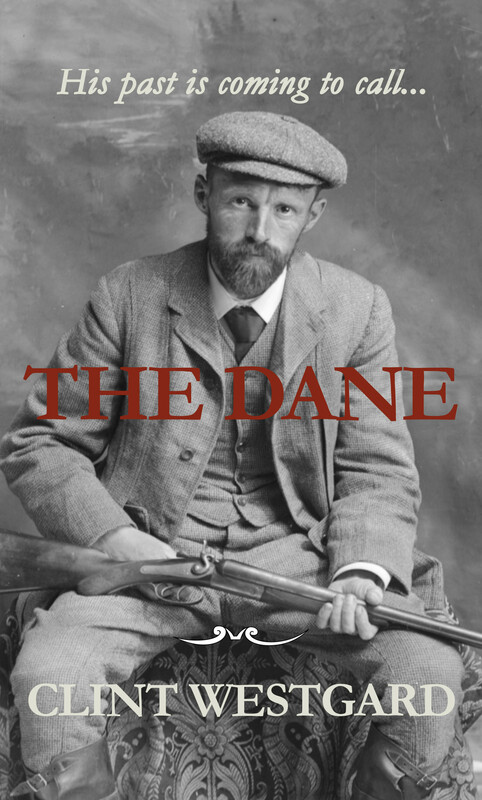 The Dane has just sold his cattle and has a bumper crop ready to harvest. This year is shaping up to be his best yet since he came to Sunnynook to homestead. But as he brags of his success to anyone who will listen in the Sunnynook Hotel, someone from his past is lurking. They will be coming to see the Dane’s debts are paid. And they will only accept payment in blood. The story of when a past best left forgotten comes to call.